Our work is framed by the hypothesis ‘scale reduces risk’. Risks are considered in terms of the intersections between institutional, operational, financial, hydrological and social conditions. Novel development of low-cost mobile transmitters is exploited by data science to generate risk metrics to improve investments in water infrastructure and institutions. This ground-breaking project aims to design a replicable, sustainable and financially-sound rural water supply model to benefit poor people across rural Africa. It builds on earlier OxWater work modelling social preferences which found that rural water users would pre-pay regularly for reliable maintenance services. 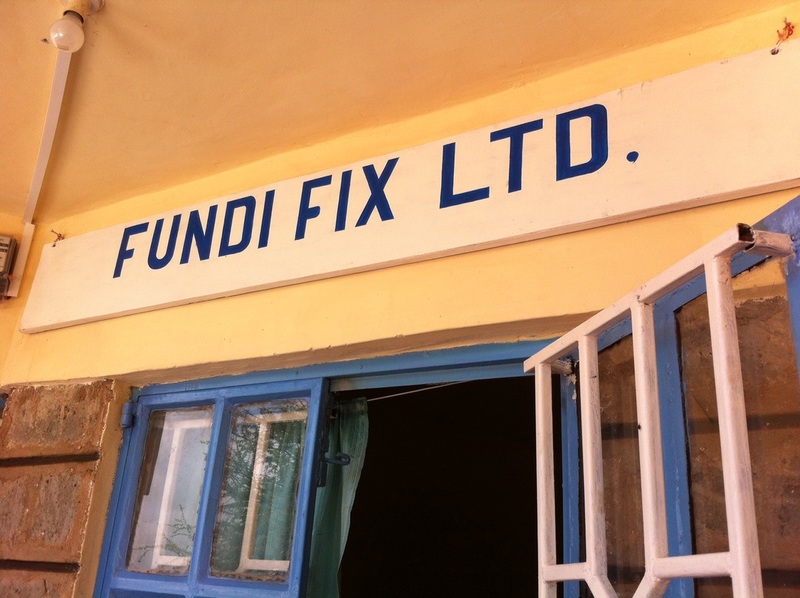 The project is trialling a novel financial model for water services in rural Africa by building capacity for a new handpump maintenance service company called FundiFix. The company delivers an efficient repair service in return for monthly mobile payments from hand pump users, whilst 'smart handpumps', which transmit pump use data, provide oversight and transparency to investors and regulators involved in rural water service delivery. 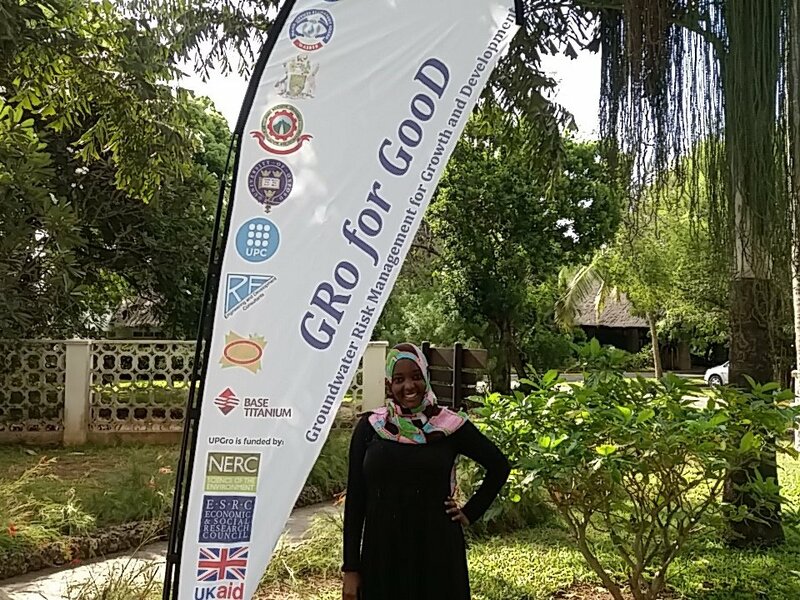 Gro for GooD is a £1.9 million consortium grant from NERC, ESRC and DFID to develop a novel, interdisciplinary Groundwater Risk Management Tool in Kenya. Gro for GooD outputs will contribute to balancing groundwater risks and opportunities from Africa's convergence of explosive urban growth, irrigated agricultural expansion, industrial pollution, untapped mineral wealth and rural neglect. Gro for GooD will develop and test new technologies and models that respond to the complexity and urgency of groundwater governance challenges across Africa. This project partnership between UNICEF and Oxford builds on the Oxford team's work in piloting a new model that ensures improved reliability and sustainability for community hand pumps providing drinking water to the poorest and most marginalised people. ​The project aims to design and test a scalar and replicable model for the sustainable delivery of rural water services, including a pre-payment system that underpins a business model for long-term, local sustainability. In addition it will measure health and burden impacts related to hand pump functionality and failure events. The project is taking place across ESAR with an operational pilot site is eastern Kenya. Foster, T., Willetts, J., Lane, M., Thomson, P., Katuva, J. and Hope, R. (2018). Risk factors associated with rural water supply failure: A 30-year retrospective study of handpumps on the south coast of Kenya. Science of The Total Environment, 626, pp.156-164. Colchester, F., Marais, H., Thomson, P., Hope, R. and Clifton, D. (2017). Accidental infrastructure for groundwater monitoring in Africa. Environmental Modelling & Software, 91, pp.241-250. Foster, T. and Hope, R. (2017). Evaluating waterpoint sustainability and access implications of revenue collection approaches in rural Kenya. Water Resources Research. Foster, T. and Hope, R. (2016) A multi-decadal and social-ecological systems analysis of community waterpoint payment behaviours in rural Kenya. Journal of Rural Studies, 47(A): 85-96. Koehler, J., Thomson, P. and Hope, R. (2016) Mobilizing payments for water service sustainability. In, Broken Pumps and Promises: Incentivizing Impact in Environmental Health. Springer International Publishing. pp. 57-76. ISBN: 978-3-319-28641-9. Hope, R. (2015) Is community water management the community’s choice? Implications for water and development policy in Africa. Water Policy, 17(4): 664-678. Financial Sustainability for Universal Rural Water Services, August 2015, Oxford/RFL/UNICEF. From Rights to Results in Rural Water Services - Evidence from Kyuso, Kenya, March 2014, Dr Rob Hope, Patrick Thomson, Johanna Koehler, Dr Tim Foster and Mike Thomas.